Seven has been forced to withdraw this week’s episode of Murder Uncovered for legal reasons. The episode “Two Weddings and 29 Funerals” plans to cover Melbourne’s gangland war and criminal clans featuring never before seen videos, secret recordings and testimony from those close to George and Carl Williams (both deceased). But a trial surrounding the shooting of a policeman in 2015 is ongoing in Melbourne Magistrate’s Court. Last week Yahoo7! was fined $300,000 for contempt of court following online publication of a story that led to a murder trial being aborted. 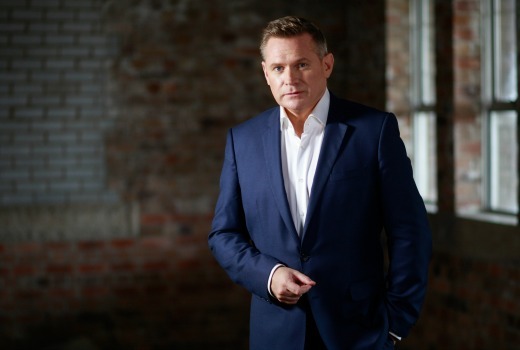 Murder Uncovered launched 2 weeks ago to strong numbers, but found competition from Nine’s new Murder Calls Australia, effectively splitting the true crime audience. Whilst Nine might have had the timeslot to itself this week, it isn’t scheduled either, with more T20 Cricket in play. The Murder Uncovered episode will now be rescheduled for a later date with an episode of Bride and Prejudice to screen at 9pm on Wednesday.